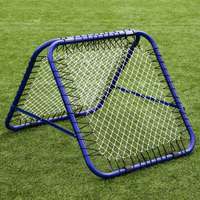 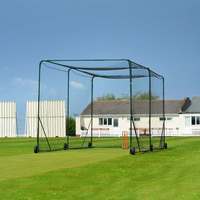 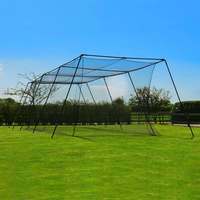 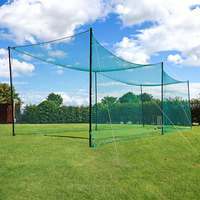 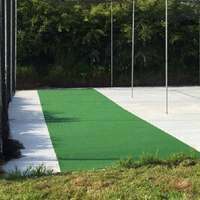 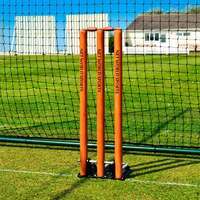 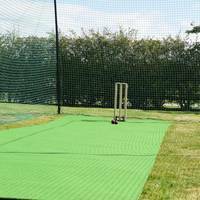 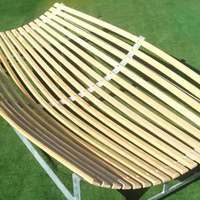 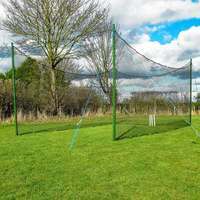 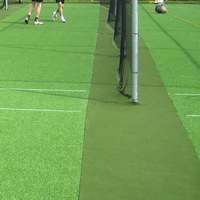 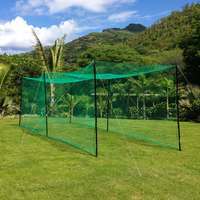 Ranging from steel cables for holding up netting and allowing movement where required, to snap hooks designed to hold the netting in place, Net World Cricket stocks everything needed for net assembly. 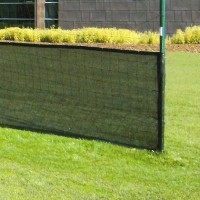 - Easy secure spring clips that allow the net to slide back smoothly along cable wire. 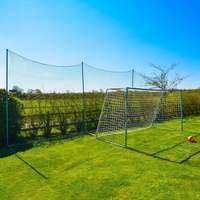 - steel wire rope for hanging net. 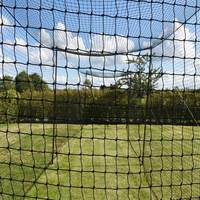 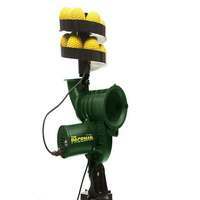 - Precise eye and hook profile for enabling easy adjustment of net tension. 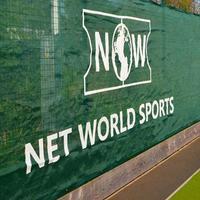 - Enable grip/loop to be created at the end of net cables. 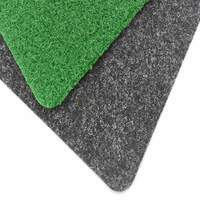 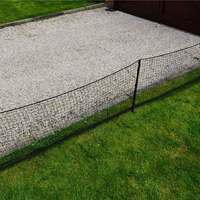 - Strong and durable screw down fixing for robustly securing net cable wire during use.